Great news! 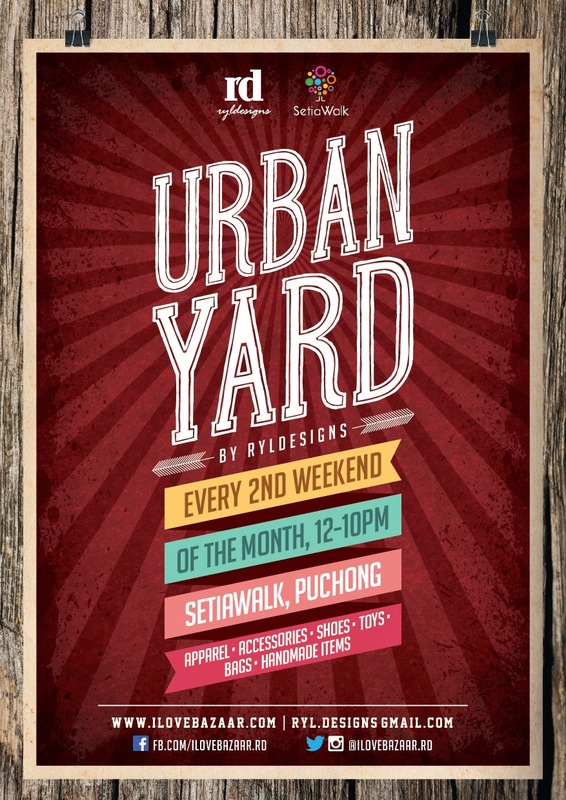 We will be back at SetiaWalk, Puchong this October. More details can be found below. Each vendor will be provided with a canopy, lighting, 2 chairs, either 1 or 2 unit(s) of table (depending on products) and table cloth.